With an on-premises Exchange environment, you would connect using the Exchange Shell which you would need installed on the server or workstation. If you’re new to Exchange Online, things are a little different. 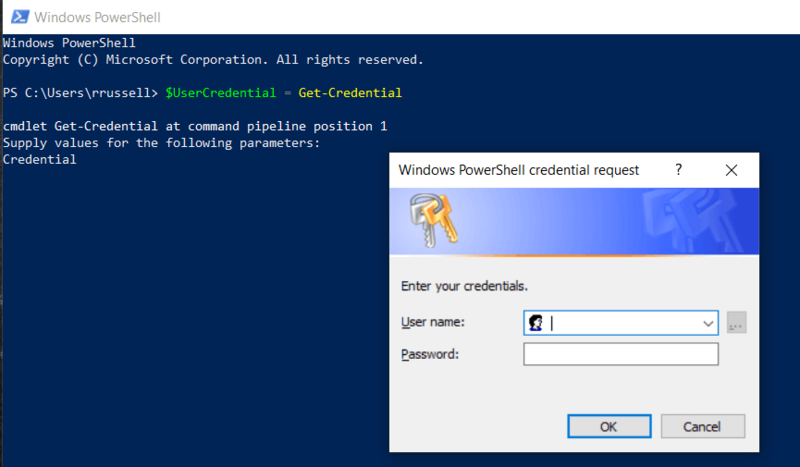 Instead, you use the regular Windows Powershell, create a Remote Powershell Session, then run your commands. You can also use the TechNet Gallery Script. You can review Microsoft’s documentation here for more information.